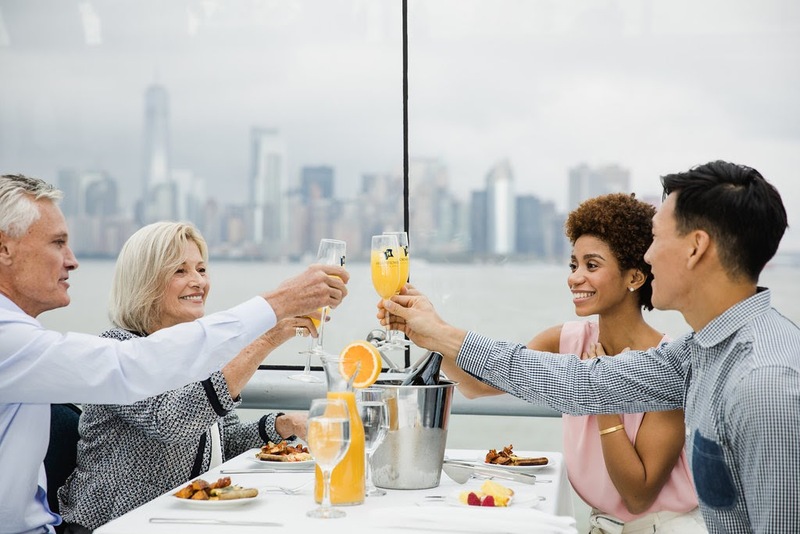 Hornblower’s Jazzy Champagne Brunch Cruise is the best way to do brunch in NYC. You’ll be joined by our critically acclaimed jazz band while sipping on bottomless mimosas. 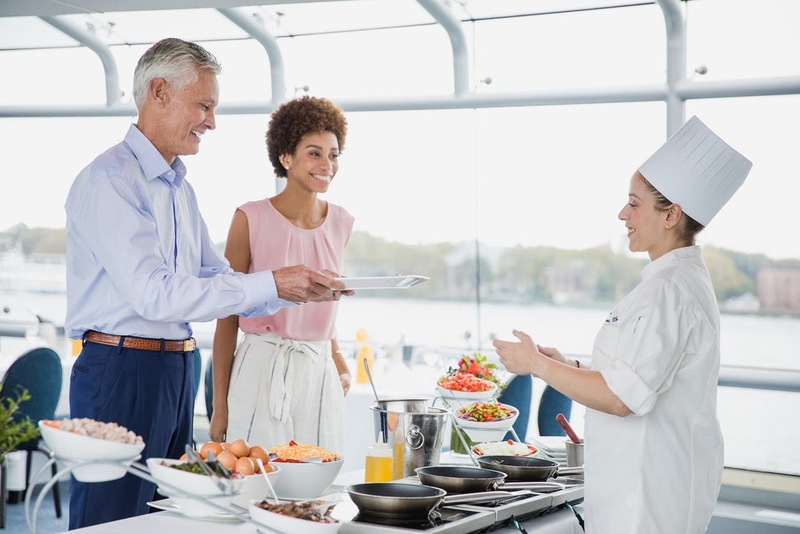 Enjoy our great brunch buffet including classic breakfast favorites as well as chef-selected specialties. 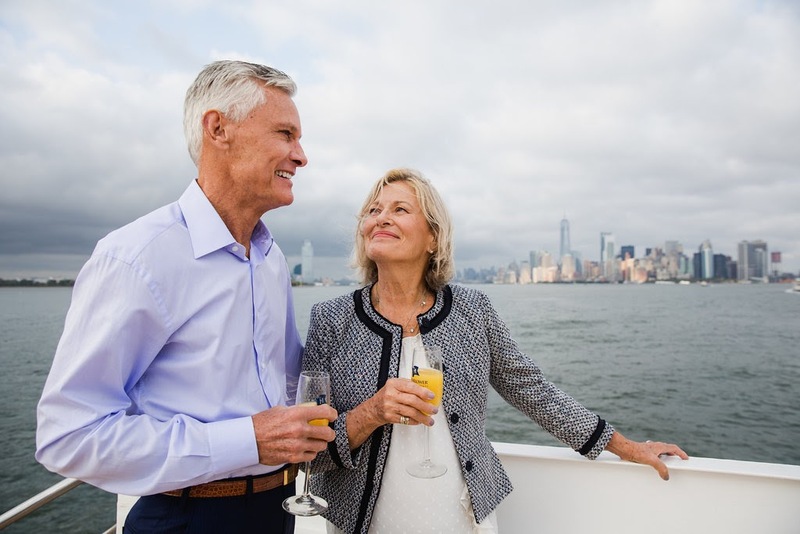 All this while you pass by New York’s iconic landmarks such as the Statue of Liberty, Ellis Island, Governors Island, the Brooklyn Bridge, and Manhattan's skyline as your backdrop. Make it a truly memorable brunch.